Happy Memorial Day! If you haven't already, please click on the link above for a special message from Joyce and me! 1) Our final seminar before summer break is THIS Saturday. Get all the details below. 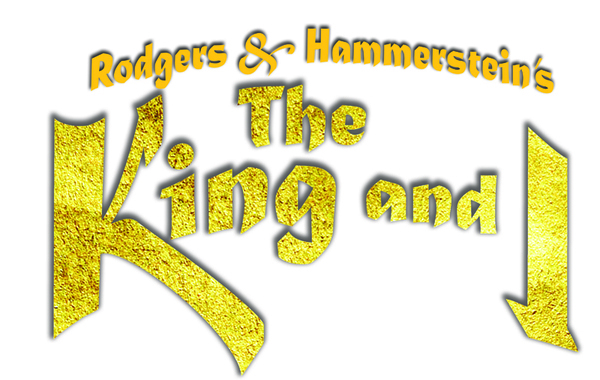 2) Tickets for "The King and I" are going fast. We still have some tickets left. Please call us at 772-408-4425 if you need tickets and see below for more information. ​​​​​​​We're announcing our summer hours today. Please find them by clicking HERE. Our June Seminar will be held THIS Saturday, June 3, 2017. The subject is "The Greatest" and it will be from 10:00 a.m.-12 Noon at Trinity United Methodist Church in Jensen Beach, FL. (Click on the picture above to get directions, etc.) This will be our last seminar before the summer break and Joyce will be making some special things for breakfast so come a little early to enjoy! Question: "I purchased a new phone and a friend told me I should remove all the bloatware that comes with it. What the heck is bloatware?" Answer: One of the ways that manufacturers of computers, tablets and smartphones keep costs down is by placing software on your devices as they are assembled. Companies pay to have the device manufacturer install their software. While that may help keep the purchase price down, it leaves the buyer with unneeded and in many cases, unwanted software. 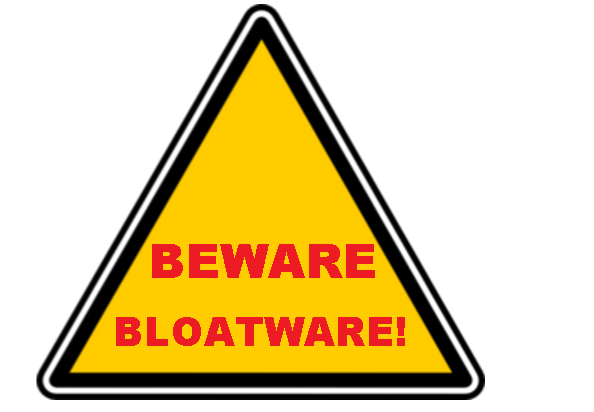 Bloatware can consist of unwanted toolbars, games and so-called helpful software like cleaners and speed-up programs. (Programs claiming to speed up the computing device.) These programs can constantly nag the user to purchase the paid edition and can actually slow your computing devices down. When we set up your equipment here at Keystone Computer Concepts (whether you bought it from us or not), we remove all the bloatware we find before delivering the device back to you. We are strong advocates of keeping your computing devices, as we like to say, "clean and mean." We never recommend registry cleaners, speed-up programs or excessive toolbars. One word of caution: some legitimate software can be mistaken for bloatware. You really should have a professional remove bloatware - or at least direct you as to what you can remove - as removing the wrong software could possibly crash your computing device. If you have any questions about bloatware, feel free to email us or call us at 772-408-4425. If you have a "Geeky" Father in your life, here's the site to find the appropriate gifts. Hit the banner for some fun Father's Day gift ideas!